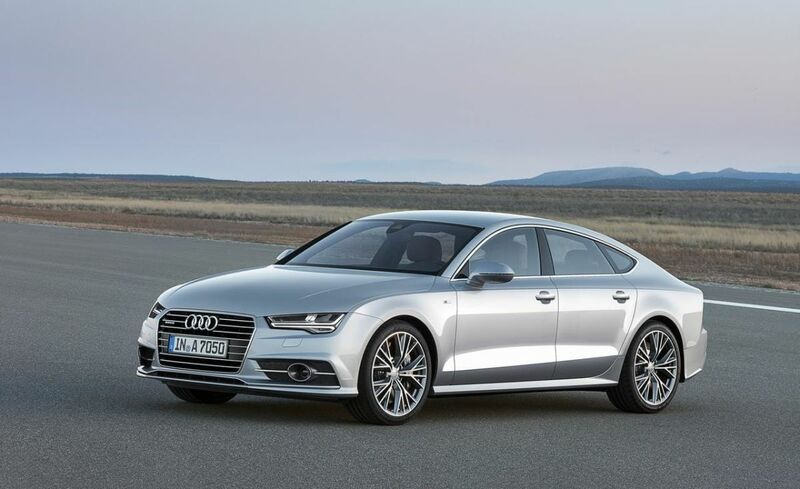 In a week when Volkswagen had many vehicles recalled for various reasons, Audi also recalled a number of A6 and A7 models to prevent possible fires. An electrical connector that runs very hot and presents the threat of fires were the subject of the recall. Volkswagen’s Audi subsidiary has recalled certain 2015-16 Audi A6 sedans and 2015 A7 vehicles to repair a problem with an auxiliary heater connector. According to paperwork filed with the National Highway Traffic Safety Administration (NHTSA), the connector may overheat, potentially causing a fire. Some 845 vehicles are reportedly affected by this issue. The central problem with this connector is that in use it tends to sink too much current as the resistor pack brings down the voltage to a working level. As the connector continues to work, it continues to heat and eventually it could result in a current-caused fire. To prevent this from happening, dealers will inspect the auxiliary heater and connector, replacing them free of charge as necessary. Owners should have received at least the first notice of the issue in January. Another announcement is planned next month to let owners know when they can contact their dealers to schedule this free service. For more information, Audi owners can contact Audi Customer Service at 800-253-2834. If you do call be sure to mention program 82C1, the automaker’s internal code for this issue. Also, you can contact the NHTSA Vehicle Safety Hotline at 888-327-4236. Or you can visit for help. The NHTSA safety campaign number on this is 18V862000.